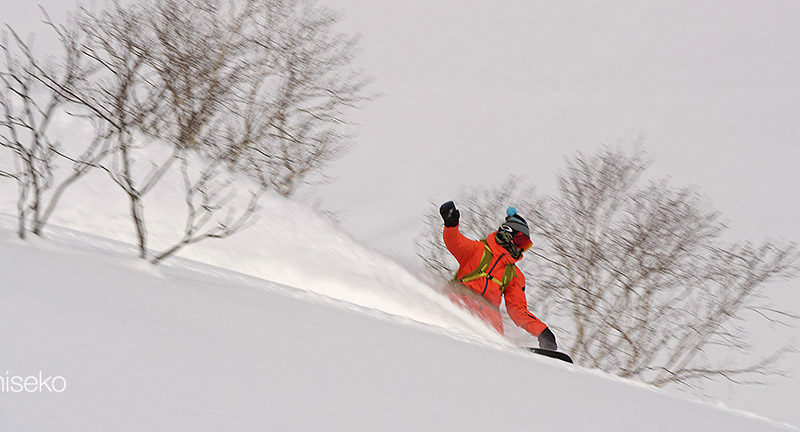 NIseko Snow Report, 22 January 2018. 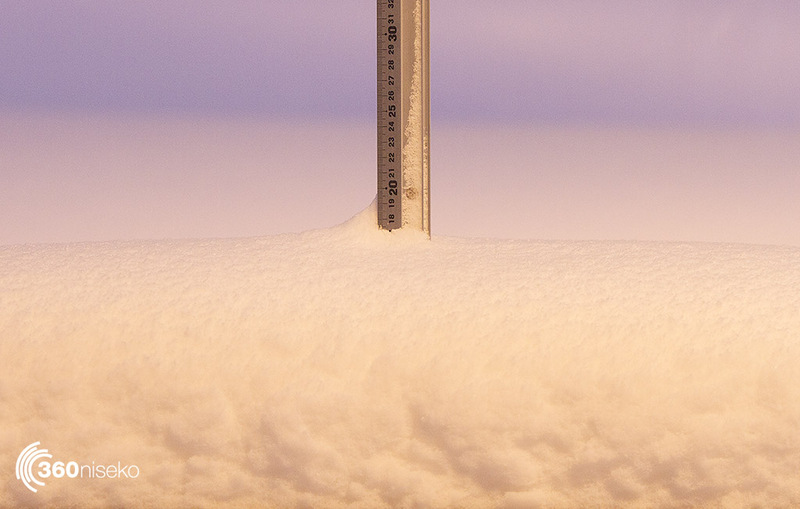 *17.5cm has fallen in the last 21 hours in Niseko. At 5:45AM today the temperature was -11°C. A nice fall in the last 24 hours. Above: Niseko is not all tree runs, you can imagine these chunks getting spat out of Mt Yotie when she was in her prime and active. The current storm we are experiencing kicked in around 8.30 AM yesterday and has been hammering away since. There was a bunch of wind with the snow and some pretty complex layers in the snowpack so stability will be a rubics cube for everyone except for the most crusty of snow Gods. Depending on what aspect you are riding today caution is a must read the avie report when it come out later today. The resorts are fully controlled though and as safe a bet that exists and should be great fun today with pow all over the place. We are in for an epic week that should mark the peak of winter so get the snow shovels out and make sure to ride as much as you can. Above/Below: Jye Parkinson got out into the backcountry and flashed on the Lopez influence before the current storm cycle to shoot some toeside and heelside turns for our upcoming film “Beneath The Volcano”. Above/Below: Jesse Parkinson making the most of the bluebird days before the storm that is currently hammering us.